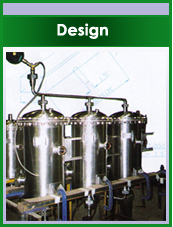 Welcome to Malrex Fabrications Ltd.
Malrex fabrications Ltd are engineers to the Brewing, Dairy, Chemical, Pharmaceutical, Food and all process industries. 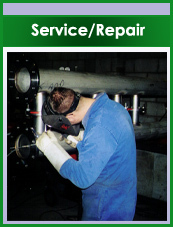 Providing an entire service from design to fabrication, from installation to servicing and repairs all carried out by our team of specialised and highly experienced engineers and technicians. 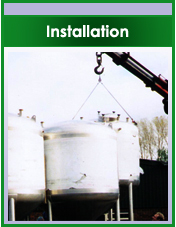 We specialise in small breweries and brewing equipment but also provide various other bespoke equipment for the food, dairy and chemical industries to name but a few. 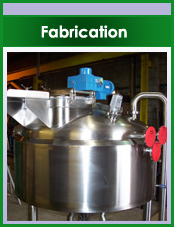 We can meet all the needs of your business when it comes to stainless steel fabrications. 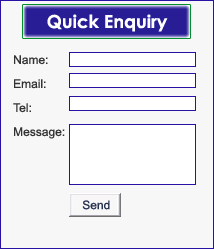 To discuss your requirements with us, arrange a site visit or find out about our full management service call us on 01283 511278 or visit our Contact Us page and fill in the enquiry form.